With adequate advice, business owners can bypass many obstacles and avoid making many costly mistakes. We provide consultation on how to start as well as managing your existing business. 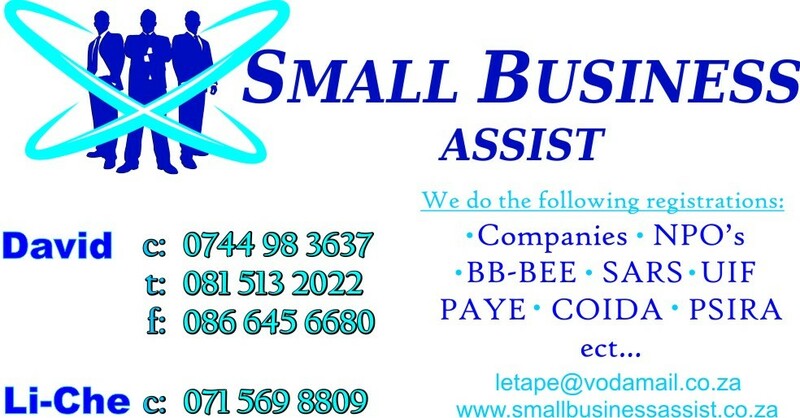 Small business assist can also provide advice on marketing, operations management, financial management and strategic management. Adding value to your business is our Business.